Bhandardara, a pristine holiday resort hamlet is located on the banks of Pravara river in the Western Ghats. 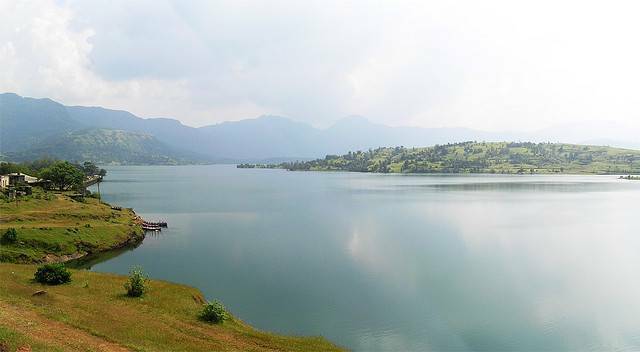 Bhandardara Lake is one of the major attraction in this area. One should not miss the Randha Waterfalls and Wilson Dam on their trip. At the top of the hill, there are remnants of Ratangad and Harishchandragad forts. The Amriteshwar temple is an excellent architectural specimen in Ratangad. The highest summit of Maharashtra State, Kalsubai Peak can be accessed from Bhandardara. Trekkers and Climbers can have enthralling time in Bhandardara.